Details: Pippen was pulled over at about 1:30am after running a red light. 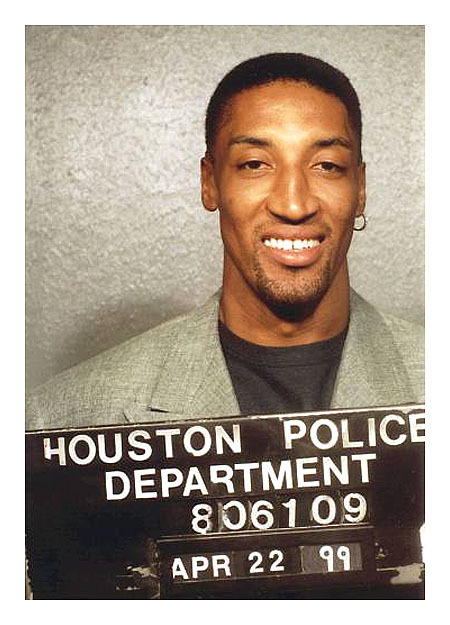 After suspecting him of being intoxicated, police administered a field sobriety test which Pippen failed. He refused a breathalyzer test and was arrested for driving under the influence, his third career arrest. Posted on 03/15/2012, in 1990's, 1999, Drunk Driving, Houston Rockets, P. Bookmark the permalink. Leave a comment.